In October this year Dartmouth History Research Group celebrates its 21st birthday. 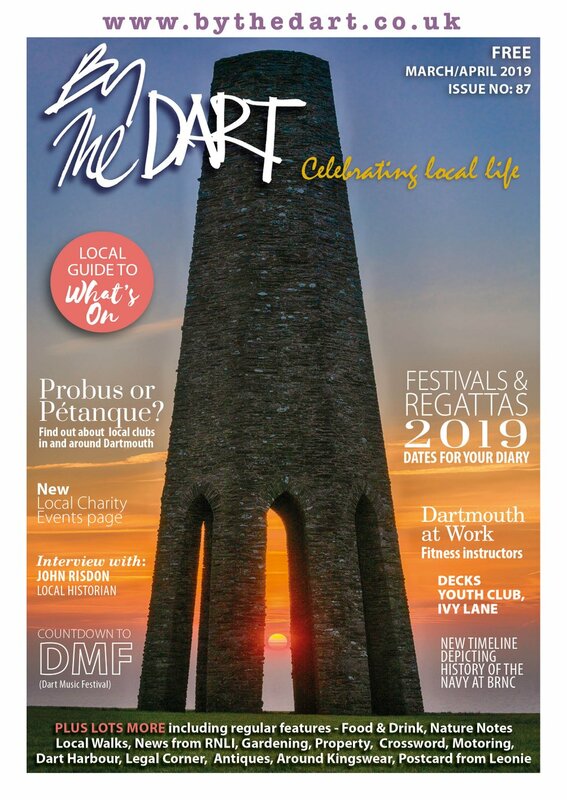 Started in 1991 by Dartmouth historian Ray Freemen and a group of like minded people, the aim was to research whatever aspect of the history of Dartmouth and its surrounding villages appealed to the researcher, and make the information available to the general public. Not only did the group transcribe censuses, baptismal, burial and marriage records and other ancient documents, but a slew of publications also followed, ranging from subjects as diverse as the Free French in Kingswear, the Dartmouth Millpond, Blackpool Sands and the Castle Hotel. This summer the group published its 38th booklet. Embracing the digital age, the group set up its own website and much of the work that didn’t merit a dedicated booklet found its way onto the World Wide Web. 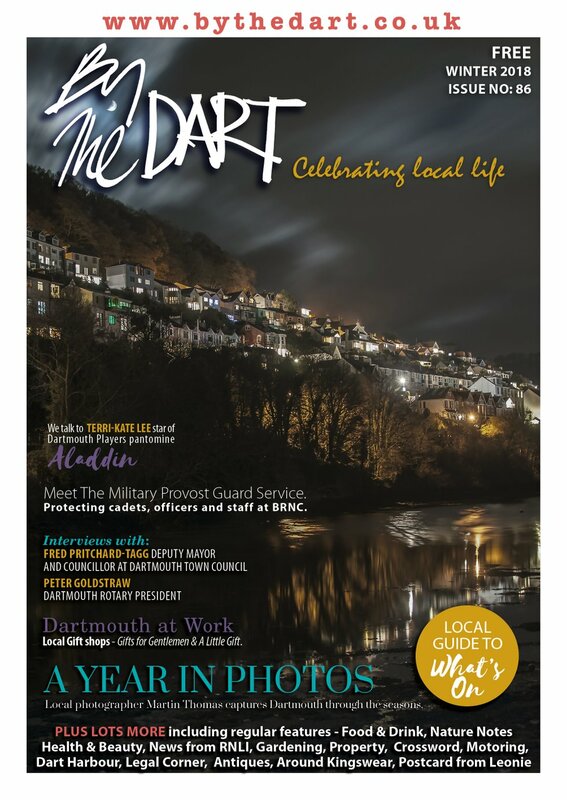 Dartmouth-history.org.uk is a comprehensive portal for finding a wealth of information about the area and has received input from people all over the world. The birthday celebrations are taking the form of a party for invited guests at the Flavel on Wednesday 3 October, followed from 7pm-9pm by four presentations, free to the public, which will be repeated at the same time on Thursday 4 October. Do you know where Lammacraft or Barney Lee’s Steps were? An illustrated talk looking at Dartmouth’s changing street names will enlighten you. 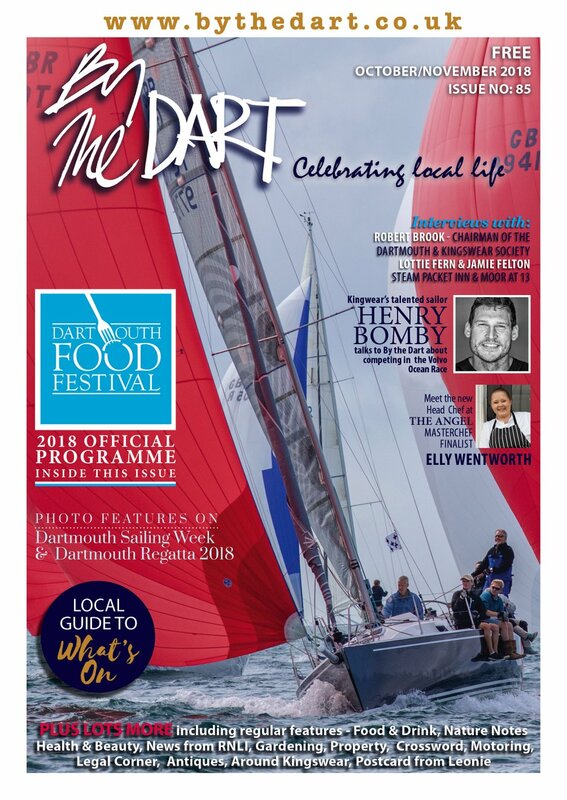 And how many other Dartmouths are there – and where are they? You may be surprised. David Stranak will reveal all in another illustrated presentation. Those with long memories will be fascinated by Don Campbell’s video ‘Walking to School in the 1920s’, based on the route from Sandquay to the old Board School in Higher Street (now Holdsworth House). And the real facts behind the submarine in Coronation Park story will finally be uncovered! To conclude, a ‘Then and Now’ digital slide show with musical accompaniment uses dozens of old photos dating from 1860-2003 from the Museum archives and other sources, compared with 2012 photographs taken as far as possible from the same place. There will certainly be surprises in store.